Hello readers, today I am back with another new deals. If you complete xolo camera survey by uploading any three photographs snapped by you and giving brief description of each then you a chance to win new xolo era 2x. This contest is officially from xolo company. 1. Visit xolo camera survey page from HERE. 2. Now you will see the begin button. Click on that button to participate. 3. Now you will see continue button. Click on that button. 4. Now upload all your three photographs which was snapped you earlier and gives the brief information of each photographs. 5. Then you have to give all details like email i’d, contact number, etc. 6. Then click on submit button. 7. 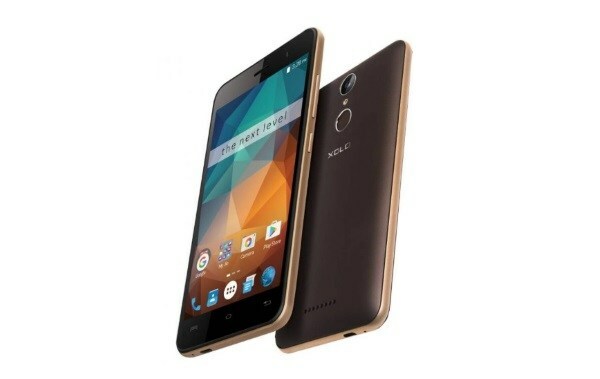 You finally participate in this contest and you have a chance to win xolo era 2x. JOIN our broadcast list to get this types of updates.